2018 brought on a lot of new challenges and relationships. Nothing but positive vibes as we roll right through January 2019 and have our eyes on warmer weather. 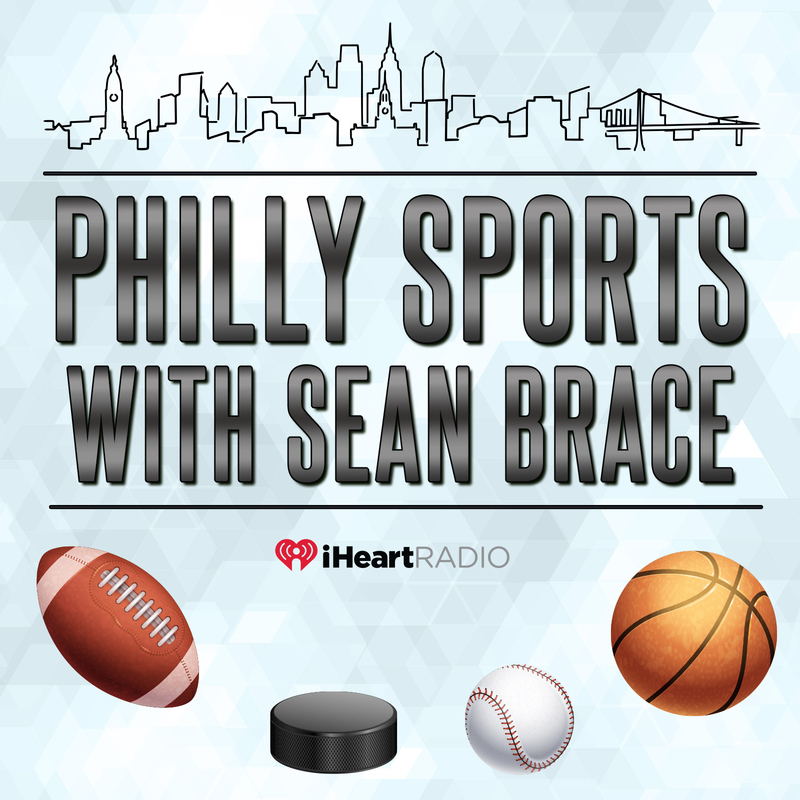 With that being said, something that grew over the last year for me was my relationship with Team iHeartRadio in Philly. My plan is for it to me different from all the other podcasts you listen to… stop me if you’ve heard this before! It will be different from anything I currently do, that I can promise you. So please, in this day and age it’s all bout numbers. I need you to tell a friend, download, rate and subscribe if you enjoy! Episode 2 is here and on this 30-minute pod, I caught up with Kevin Kinkead of Crossing Broad, got Adrian Fedkiw of Pi to give us his Fedkiw’s Focus on this weekend’s games, and you’ll also hear from Gabe Kapler on the pursuit of Bryce Harper. Video: Andy Reid a favorite in a conference championship game… what could go wrong?